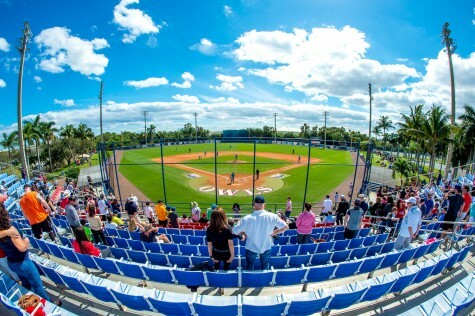 FAU’s baseball season has been a roller coaster to say the least. After starting the year with a sweep of Cincinnati, it lost six straight. But the Owls responded by winning 13 of their next 15. Then Miami came to town on Wednesday and iced FAU’s’ hot stretch with a 16-6 win over the Owls. When FAU faced Miami earlier in the year, it ended in a 11-4 forgettable loss for the Owls. Coincidentally, that started the aforementioned losing streak for FAU. 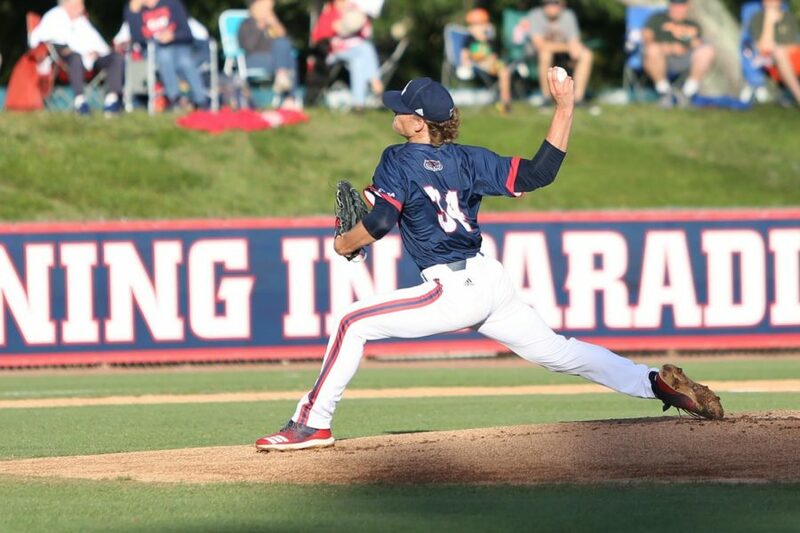 Ryan Sandberg took the mound for the Owls, entering the game with a 2.89 ERA. But that ERA skyrocketed after a rocky outing in which he gave up five runs in the first inning. The Owls were stifled on the offensive end initially, not getting a hit until the third inning. But as the game progressed and FAU’s relievers started to get on a roll, the game got interesting. The Owls were down 7-1 in the fifth inning until they had an offensive surge led by Gunnar Lambert, Mitchell Hartigan and Eric Rivera. They rallied to dent Miami’s lead to one. But, like the first inning, the Hurricanes pulled ahead with another huge five-run output in the eighth. Francisco Urbaez, who’s broken out as one of FAU’s best position players, was hitless in four at bats. 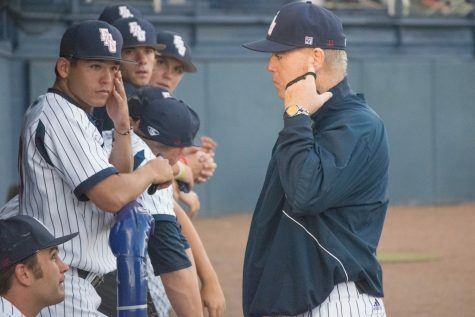 With a significant home series against rival FIU on deck, FAU coach John McCormack and his team will need to put this loss behind them quick. 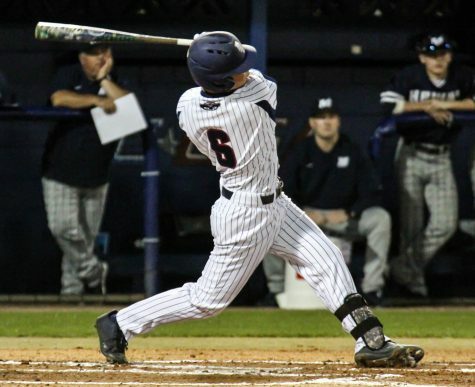 FAU next takes on the FIU Golden Panthers in a three-game home stand stretching from Friday to Saturday. First pitch from FAU Stadium this Friday is set for 6:30 p.m.